An image from one of ConnectiCare’s “Great to know” videos intended to help people understand health insurance. This is the second story in an occasional series on major issues shaping health care in the wake of the Affordable Care Act. It’s no secret that health care and insurance are complex. But just how complicated are they to navigate? Take scheduling a doctor visit to have a rash checked out. Finding out what it will cost requires answering a series of questions: Is the doctor in your insurer’s network? Is the facility? What’s your copay for the visit? If you have a yearly deductible, how much of it have you already fulfilled? If the rash requires a procedure to treat it, will that require seeing a different doctor? If so, is that doctor in your insurer’s network? 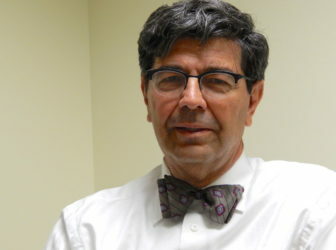 “I call this world that we’re looking at a big glacier, and we have hundreds of crevasses, and they are hidden to the consumer,” said Dr. Victor Villagra, a professor of medicine and health policy scholar at the Ethel Donaghue Center for Translating Research into Practice and Policy at the UConn Health Center. The complexity of health insurance and lagging levels of insurance literacy have long been a concern. 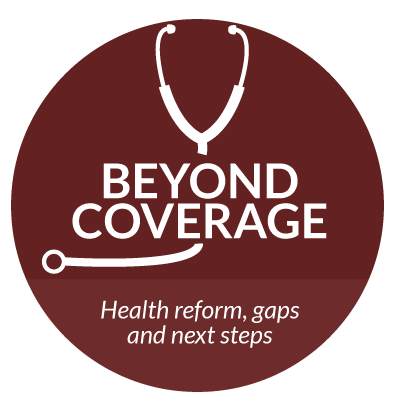 But many experts say the problem is particularly urgent now that the federal health law has expanded coverage to millions more people, including many who have limited experience with insurance and some with limited English proficiency. Already, advocates and officials have raised concerns about insured people avoiding medical care because they bought plans with the cheapest monthly premiums, not realizing that would mean significant out-of-pocket expenses for care. Others have avoided seeking preventive care because they didn’t realize that, under Obamacare, certain preventive services must be covered without cost to patients. “I think there’s a lot of orientation to be done about, ‘now you have insurance, how do you effectively manage your benefits, manage your care, contain your costs, and really make this a very productive new layer of security in your life?’” said Robin Gelburd, president of FAIR Health, a New York-based nonprofit focused on transparency in health care costs and insurance. “Those who want to see health reform succeed, I think, need to raise the issue and promote public discussion and conversations and seek solutions,” Villagra said. But raising health insurance literacy comes with challenges. Among them: Understanding insurance terminology isn’t on top of most people’s to-do list – at least until they need it. Officials at Access Health CT, the state’s health insurance exchange, learned that from a survey of customers, conducted while they were contemplating ways to educate members about coverage. “Unfortunately, what came back very strongly in our survey, our customers want nothing to do with being educated about health insurance, which completely threw us,” CEO Jim Wadleigh said. There was a time when most people with health insurance would get care and their insurer sorted out the bills. Quiz: How well do you know health insurance? What’s a deductible? Do you know the difference between a copayment and co-insurance? And can you figure out how much you’d have to pay for a hospitalization? How well do others know health insurance? “In many respects, the consumer really was in the background, almost in the chorus line in a health insurance transaction,” Gelburd said. But that’s changed. More people with insurance are responsible for a larger share of their medical costs. A recent federal survey indicated that 36 percent of people with private insurance plans had deductibles of at least $1,300 for an individual or $2,600 for a family. And more people now buy insurance on their own, without help from an employer’s human resources department. That often means wading through a wide range of choices in plan design and, in some cases, varying networks of health care providers. “It’s as though someone plucked consumers from the chorus line and put them center stage in the spotlight and said, ‘You’re now the star of this play,’ but no one’s given them a script,” Gelburd said. Fairfield insurance broker Tim Tracy Jr. said it’s common to have clients who don’t understand what deductibles, copayments or co-insurance are. 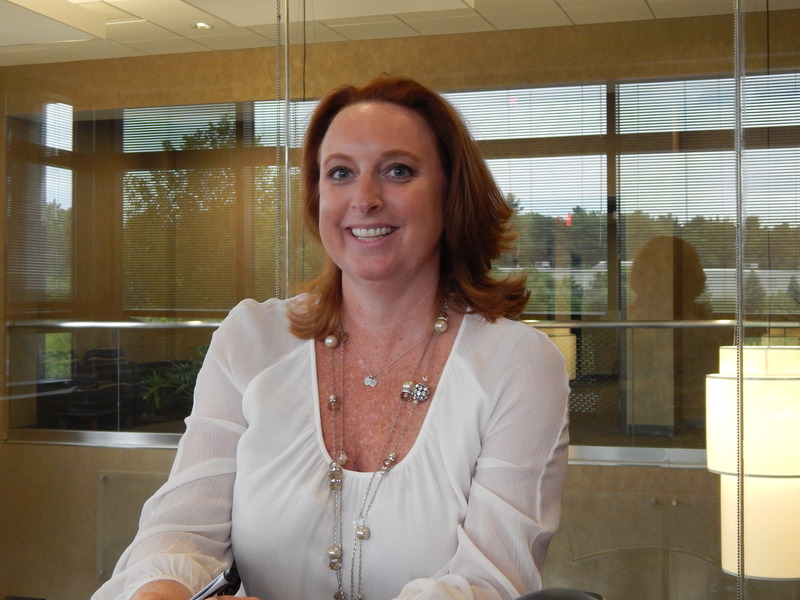 While schools typically teach basic financial information, insurance is rarely discussed, noted Tracy, president of the Connecticut Chapter of the National Association of Health Underwriters. Tracy said it’s critical that people understand what coverage they’re buying, and what would happen if they end up in the hospital facing huge bills. A 2014 survey by the Kaiser Family Foundation identified gaps in insurance knowledge, particularly among those who were uninsured. While more than three-quarters of respondents knew what premiums and deductibles were, just over half were able to calculate the out-of-pocket cost for a plan with a copay and deductible. Only 33 percent knew that a formulary was a list of prescription drugs a plan will cover. And only 41 percent knew that while a hospital might be in an insurance plan’s network, the doctors who practice there might not be. Younger people, those with less education and those without insurance – some of the key groups expected to have gained coverage through Obamacare – answered fewer questions correctly. Insurance companies have been trying to educate customers, particularly those who bought coverage through the exchanges created by the Affordable Care Act. UnitedHealthcare, which sells plans on the exchanges in 23 states, including Connecticut, has been calling new members to see if they have questions or need help finding a doctor. The biggest question is about what’s covered, said Diane Slayton, the company’s vice president of member marketing. Because people aren’t interested in learning much about insurance until it’s relevant to them, Slayton said, the company has tried to communicate when it matters most. If a member schedules a procedure with an out-of-network provider or facility (and the company learns about it if the provider checks the patient’s insurance), UnitedHealthcare will notify the member and suggest other options, Slayton said. And when a member has his or her first claim, the company sends an email so the person can learn more about the process. 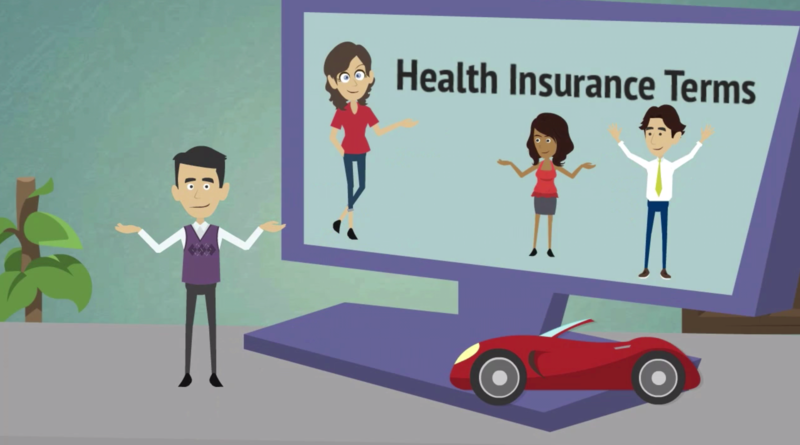 The company developed a series of short animated videos that cover topics including: What’s a primary care provider, understanding the difference between deductibles and copays and co-insurance, and emergency care vs. urgent care. The choice of topics was inspired in part by what people calling the company’s call center were asking about. Access Health is working on a tool to help those shopping for insurance take into account both their premium costs and the expenses they would face when getting medical care. And Villagra said there’s promise in other types of “decision support tools” that could help people understand their options or calculate their costs, and thus make better decisions without having to memorize all the complex factors behind them. But Villagra – a former national medical director at Cigna – added that while there’s a need to raise the level of health insurance literacy, that alone won’t keep people from facing challenges like unexpected bills. Insurance products need to be simplified too, he said.